Remove every last trace of makeup and daily impurities with the Elizabeth Arden Cleansers and Toners collection, the perfect place to begin your Elizabeth Arden skincare routine. Created to lay the foundation for beautiful skin, each gentle formula removes the excess whilst ensuring skin remains comfortable, revealing brighter, more even skin. 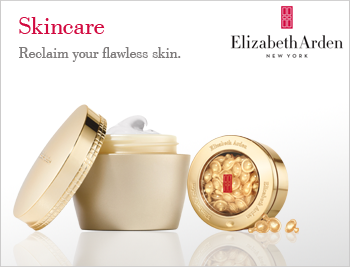 Start your routine right with the Elizabeth Arden Cleansers and Toners collection, and enjoy a healthy-looking complexion every day.